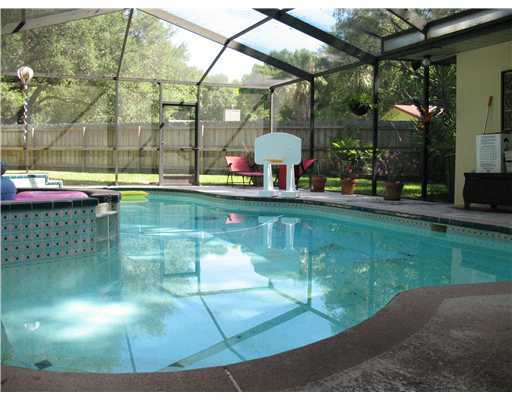 Clearwater Florida – Best Location and top condition in Pinellas County!!! 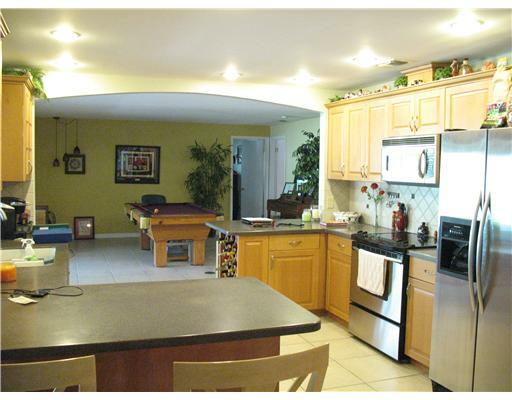 This fantastic Clearwater pool home features open floor-plan and updated four bedrooms, 2 baths with a view to the pool from almost every room!!! 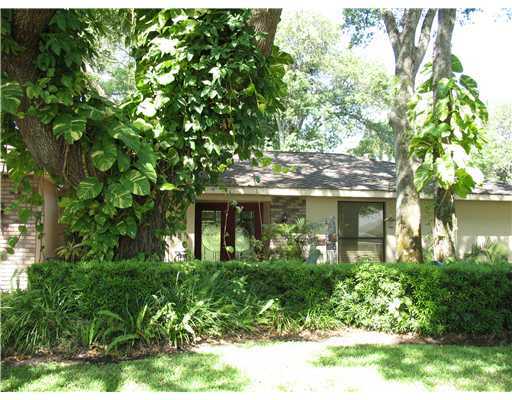 Located in the prestigious Brookside Estates Subdivision, if you’re looking at Clearwater Florida homes for sale then this one is a must see. 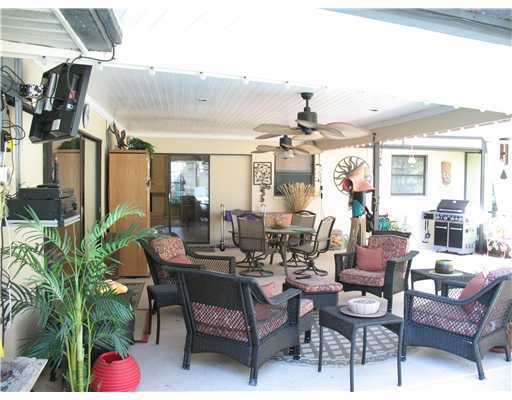 It is truly the best location in Pinellas County. This is a dream home for the work-at-home executive or family!!! A landscape of mature trees and landscaping provides privacy and peace in the back yard while laying out by the pool. Invite your friends and family over because there is room for both!!! 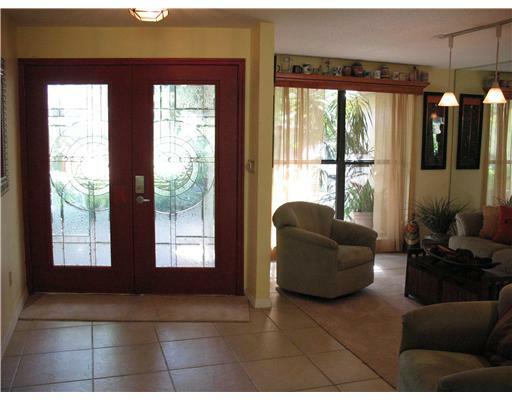 This split floor plan home features an open floor plan, lots of closets & storage and is extremely spacious. One side of the home has the master bedroom and an adjacent bedroom that could be used as an office while the other side has 2 bedrooms and common updated bathroom. 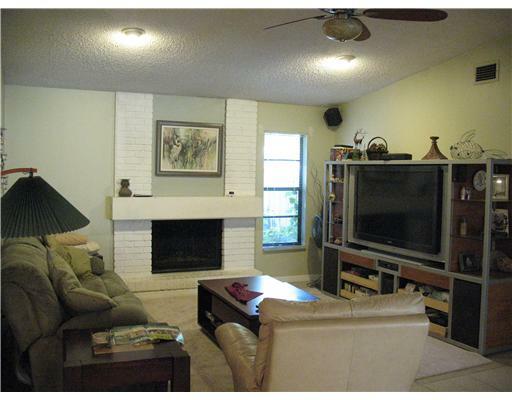 Adjoining is a cozy living area with fire place and vaulted ceilings. This provides a perfect atmosphere in the family room. There is a large kitchen with extra storage and a breakfast nook opens up to the family room and Living room on the other side. A large Master suite features a large walk in closet and huge bathroom with his and hers sinks. Home sits on a Cul-de-sac and is not in a flood or evacuation zone. DO NOT MISS OUT ON THE OPPORTUNITY ON THIS HOME!! !